Everybody seems to love a good smartphone leak. Especially when you’re currently in the market for a new shiny devices, and even more so when the company’s official event is just around the corner and has worked so hard to keep as much under wraps as possible until then. Motorola, which has an event pencilled into the diary for July 28, looks certain to announce a number of new smartphones, namely the Moto G 2015 and third-generation Moto X. 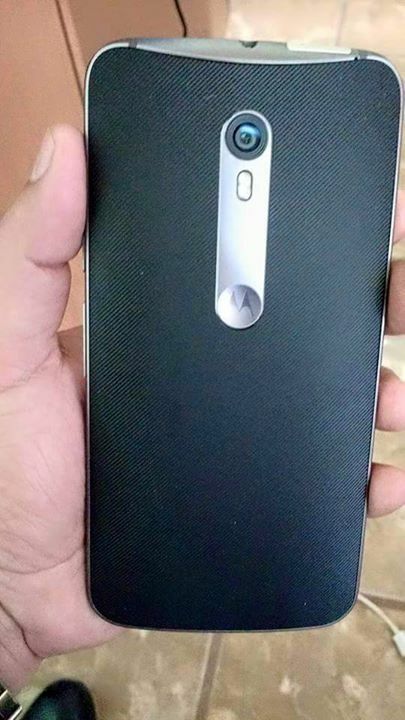 However, as is standard practice these days, visuals and information pertaining to the devices has been popping up all over the net recently with today being no different as we get a pre-event look at what is being billed as the Moto X 2015. 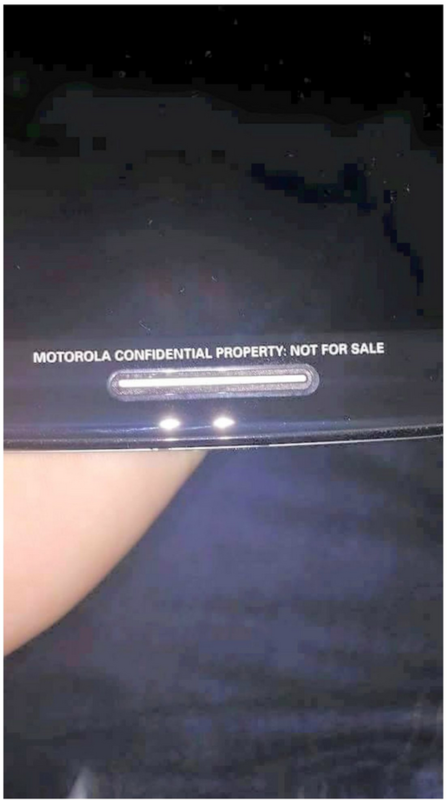 The photos themselves initially popped up on the Peru Android Facebook page and appear to show a smartphone that is marked with “Motorola Confidential Property: Not For Sale” and is speculated to be this year’s Moto X offering. The hardware itself is not exactly spectacular to look at but it certainly isn’t a mutant of a device, comes with a certain elegant aesthetic appeals and will undeniably appeal to certain Android fans who want to to step away from the usual big hitters in this market. It also comes complete with a cool front facing flash that should assist in solving the horrendous phenomenon of low-light selfies. The Facebook page responsible for leaking the images also seem to be of the opinion that Motorola have bundled in biometric authentication in the form of a fingerprint reader that is housed in the lower front speaker rather than on the rear of the smartphone. A fingerprint reader has been rumoured for this device in the past but the placement seems rather bizarre in all honesty. 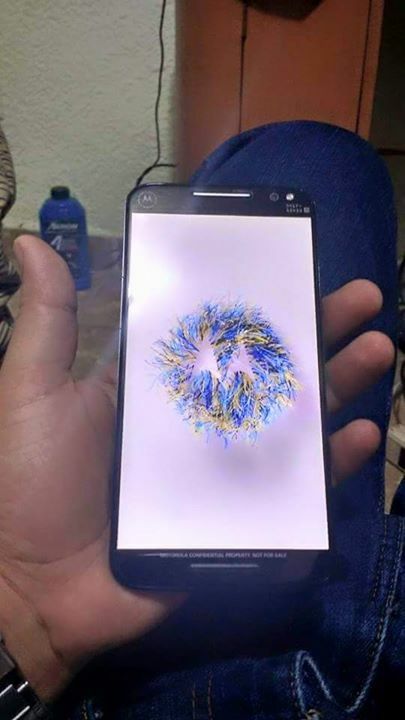 The folks over at Peru Android Facebook page are quite keen to stress that the information and images came from an anonymous source, and that while it looks enticing and has the potential to be the real deal they can’t confirm its validity via official sources. Still, we only really have a matter of days to wait until Motorola lifts the lid. just google atttiphoneuunlockingis in a job to սոⅼοсking any At&T phones with only 6 days. Their facebook page is actually nice too! !